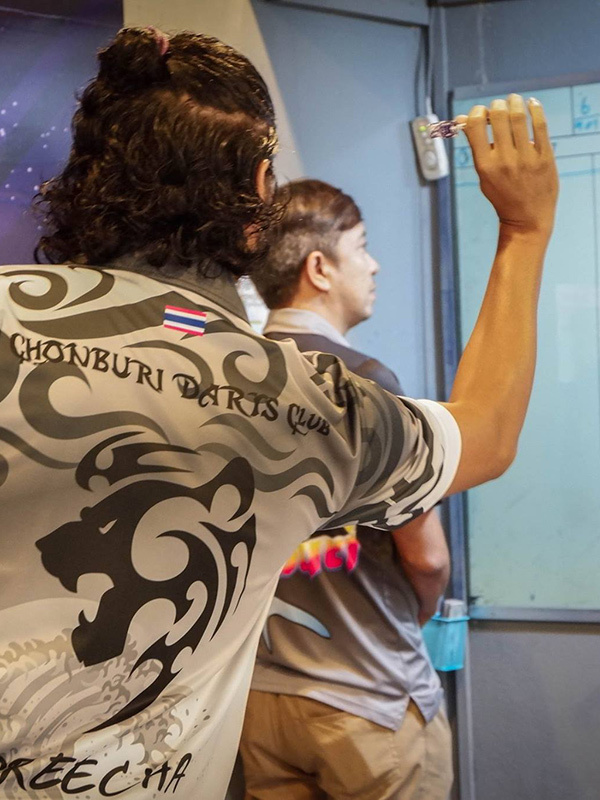 To promote, support, develop, disseminate and carry out dart sports related activities on behalf of Thai national team to be excellent, universal and international equality. 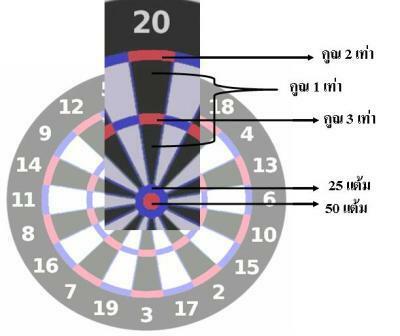 Darts Association of Thailand (DAT) was established on 26 June 2018. 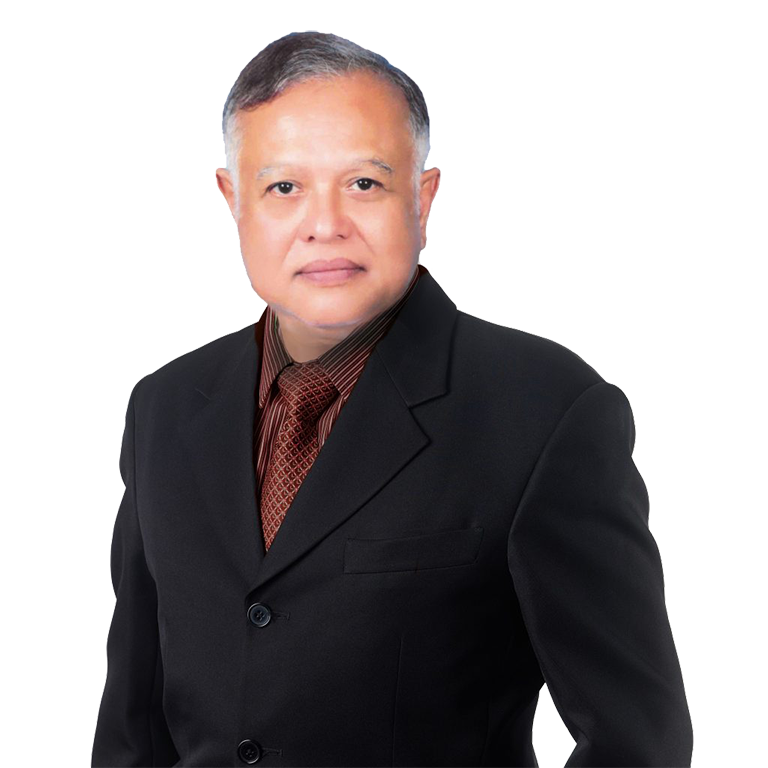 The president of the association is Mr. Siwa Sangmanee and in the same year DAT is also a member of the World Darts Federation (WDF). To promote, support, develop, disseminate and carry out dart sports related activities on behalf of Thai national team to be excellent, universal and international equality. 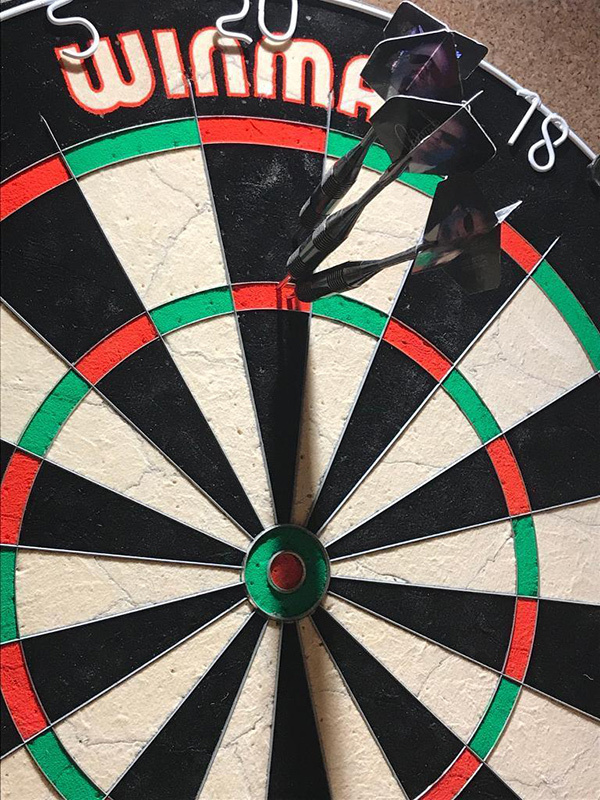 The standard dartboard is divided into 20 numbered sections, scoring from 1 to 20 points, by wires running from the small central circle to the outer circular wire. Circular wires within the outer wire subdivide each section into single, double and triple areas. 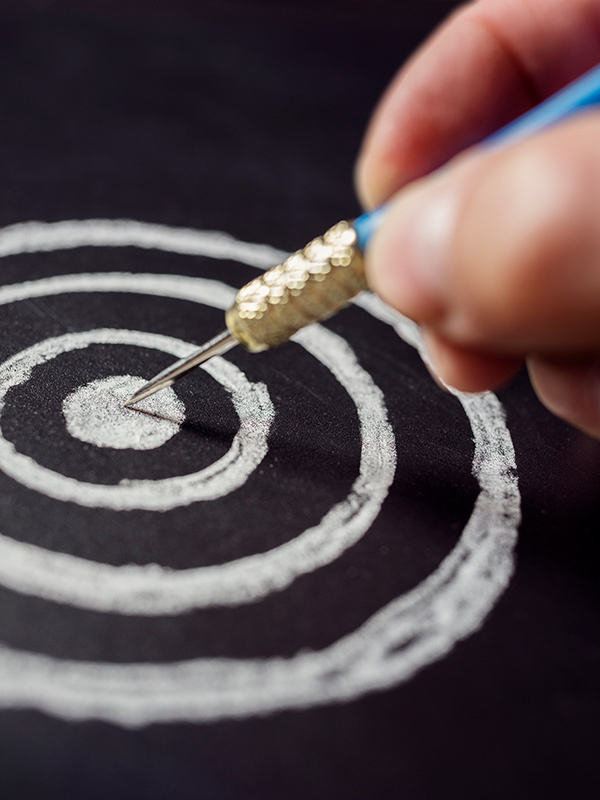 The material used in the dartboard production is currently Sisal fiber is widely accepted worldwide for quality dartboard production.